Petrol price in KAPURTHALA today, Diesel price in KAPURTHALA today. Petrol price in KAPURTHALA today is 72.93 Rs/ltr. 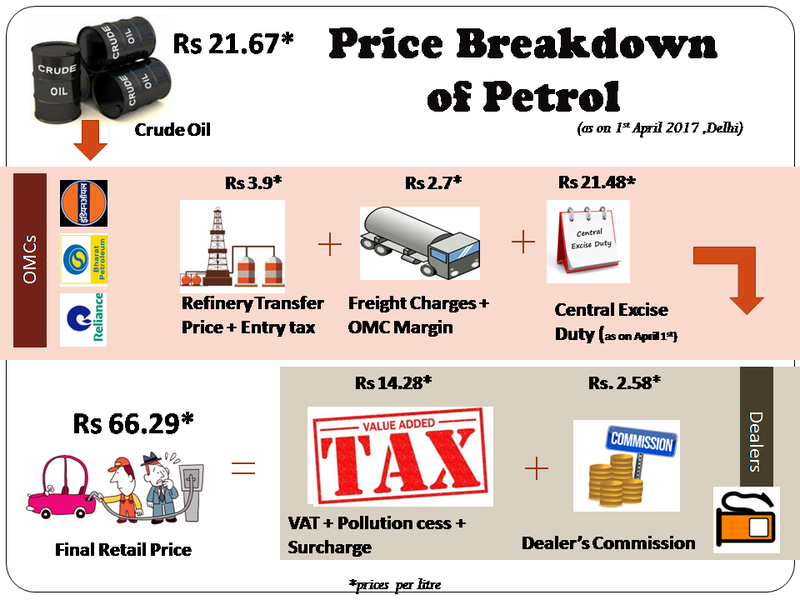 Petrol price has increased 0.16 Rs/ltr since 19th Mar when it was 72.77 Rs/ltr. Diesel price in KAPURTHALA today is 65.36 Rs/ltr. 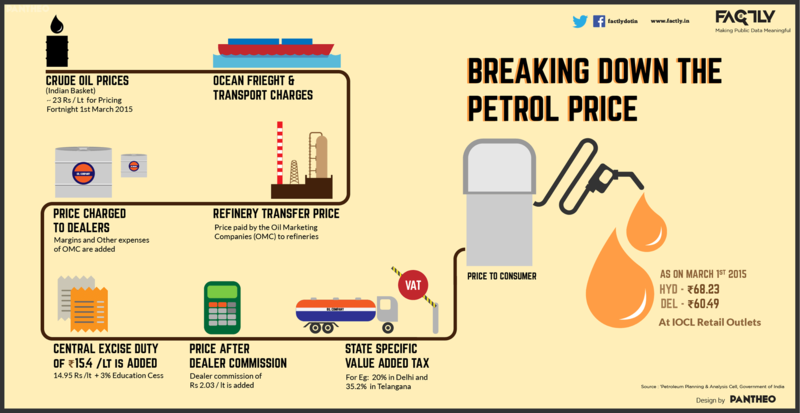 Diesel price has decreased 0.46 Rs/ltr since 19th Mar when it was 65.81 Rs/ltr. Here's a map with pump locations in KAPURTHALA. Click on a marker to check prices and get directions link. INDIAN OIL PETROL PUMP PHAGWARA ADDA RAWAL PINDI. IOC PETROL PUMP. KAPURTHALA-SULTANPUR ROAD DIDWINDI DISTT.KAPURTHALA.